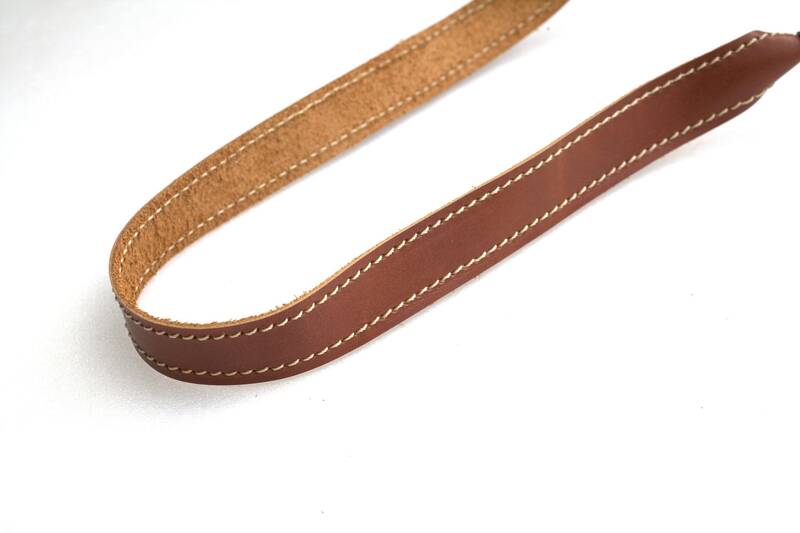 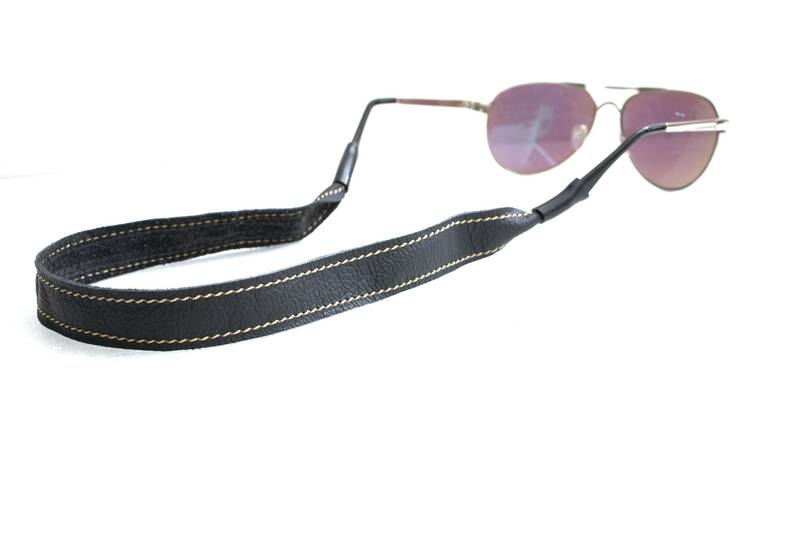 This is a genuine Celyfos ® handcrafted, premium quality leather camera neck strap. 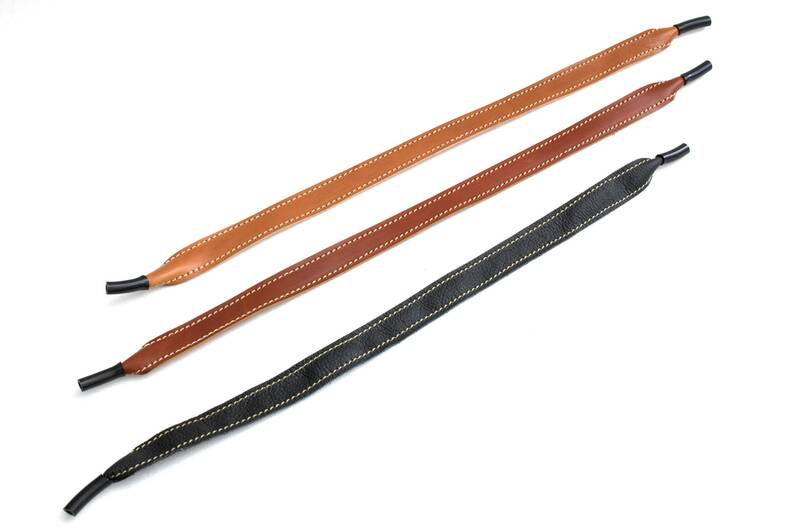 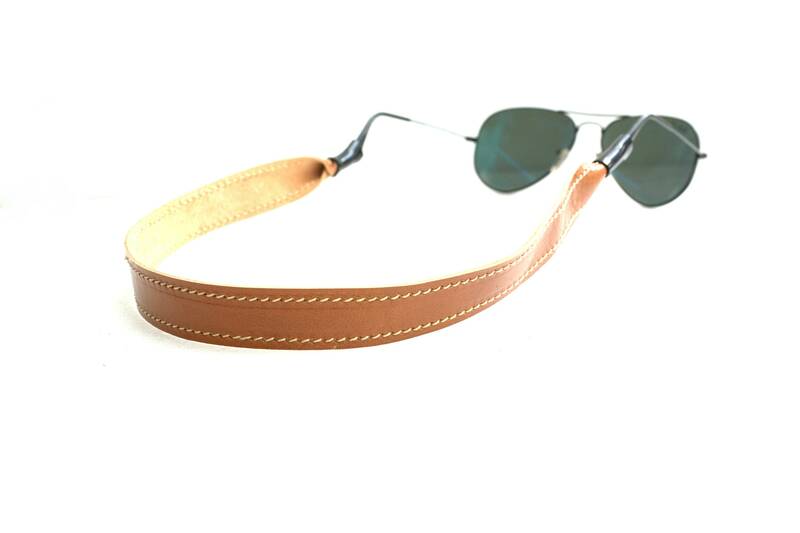 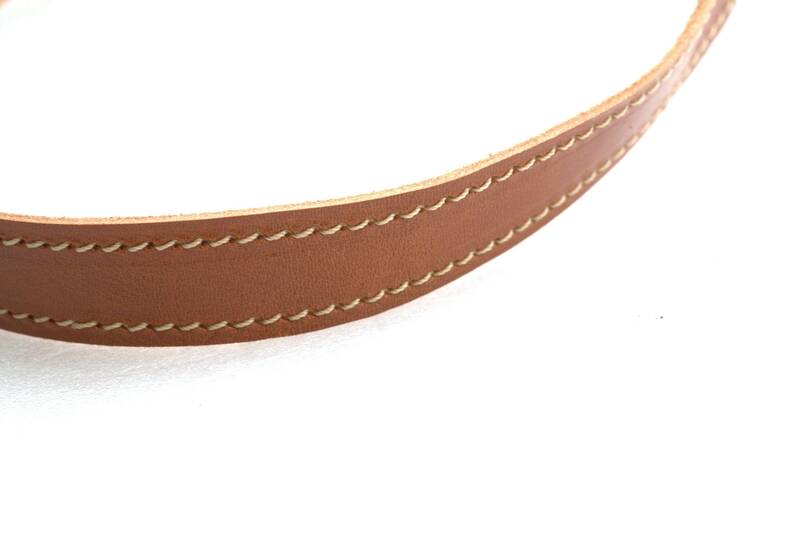 Unlike other mass production straps, this is a handcrafted leather product, with carefully selected materials by an ex aviation engineer designer. 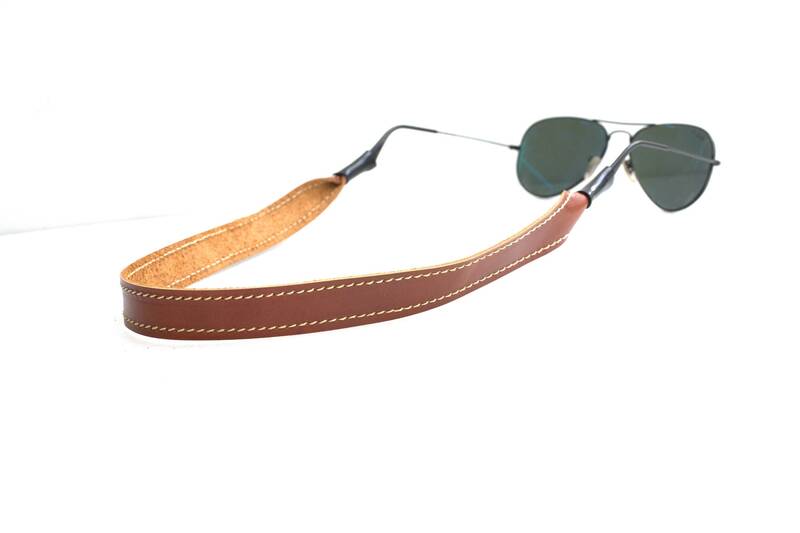 -Hand Crafted from Premium vegetable tanned Italian cowhide leather very comfortable to wear.